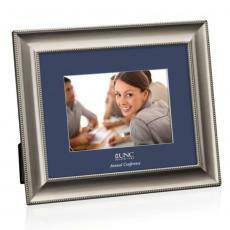 Picture frames are an excellent choice as awards for a sports team, club recognition or to mark an employee anniversary. 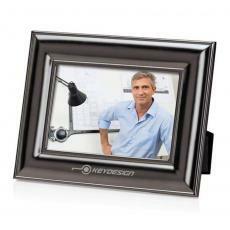 They let you showcase the contribution that the recipient has made to your team, company or club. 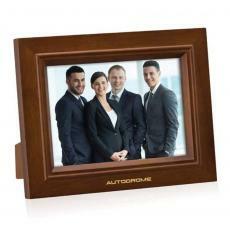 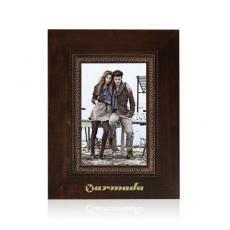 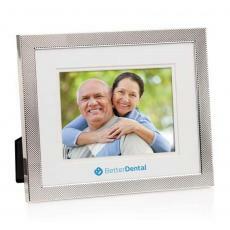 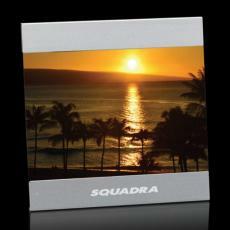 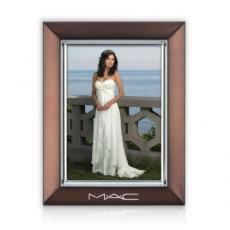 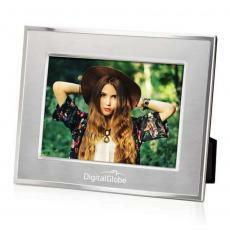 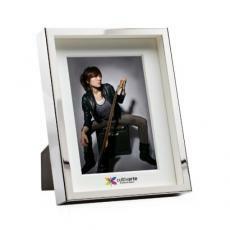 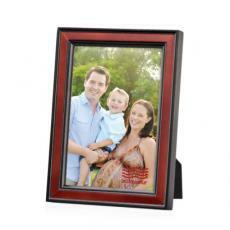 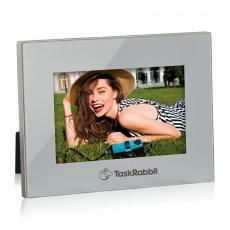 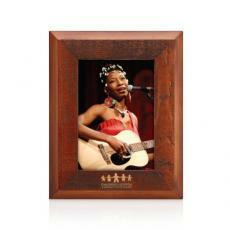 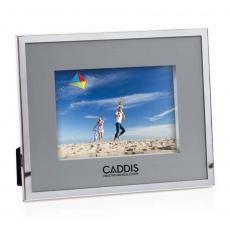 People love to get a high quality picture frame, which can be used for years to come. 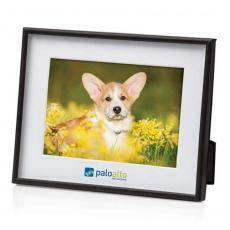 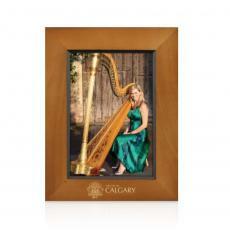 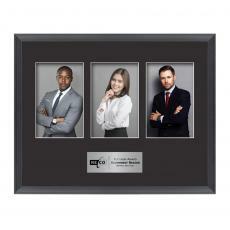 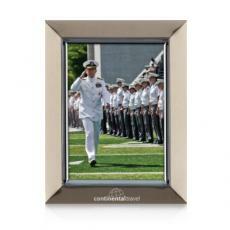 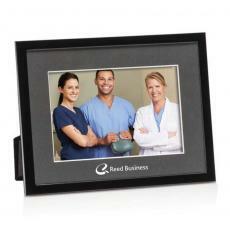 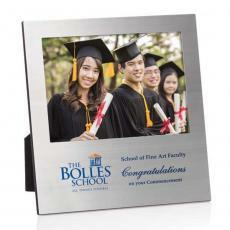 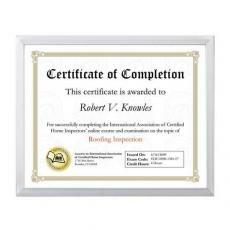 Picture frames are the perfect way to give a recognition award to an employee or team member. 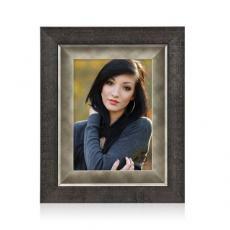 You can include a single photo of her with the group or a collage highlighting important or funny moments of the team project or the sports season. 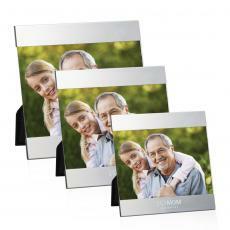 They come in a wide range of materials and sizes. 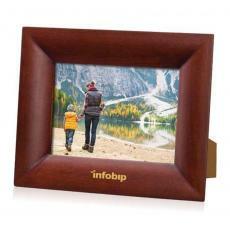 Wood is cherished for its rustic, natural feel. 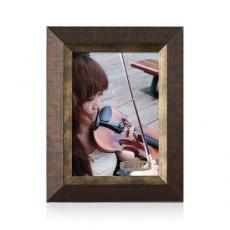 You can choose oak, walnut, rosewood or pine. 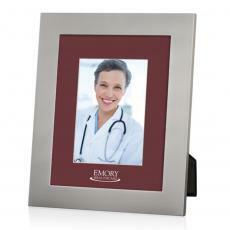 Metal frames are durable and available in many colors. 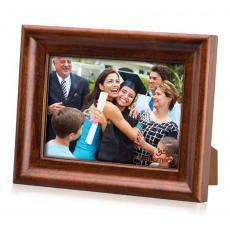 Personalized picture frames make the award more meaningful. 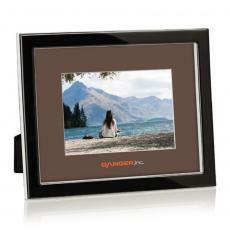 Each time the recipient picks it up, he will see his name and the reason he was given the frame. 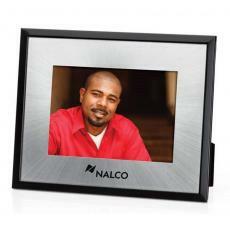 Whether it sits on a desk or a shelf, visitors can easily see that he has received the respect of his co-workers or team members, that they value his contribution enough to give him the engraved award. 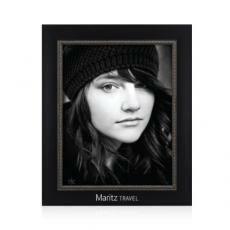 $8 - $10| Sizes: 5"x7" & 6"x4"
Milano - Antique Ebony 5"x7"